Have you ever spent a weekend on the run from a shadowy foreign collective, rounding corners on small cobblestone streets to change your hair and tack on a moustache so you aren’t followed? Did you use hi·tech gadgets to uncover that their plot was actually just a charity golf tournament, which you then participated in and won? 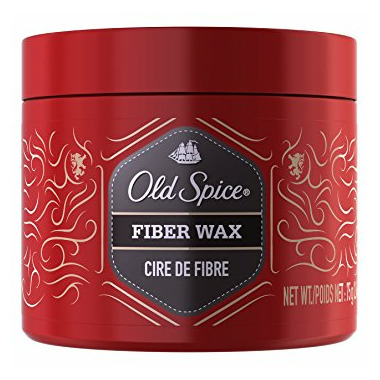 If so, you may be ready for Old Spice Swagger Fiber Wax for Men’s Hair. Just rub a small amount in your hands and work through damp or dry hair for styling that gives you that international superspy versatile look.